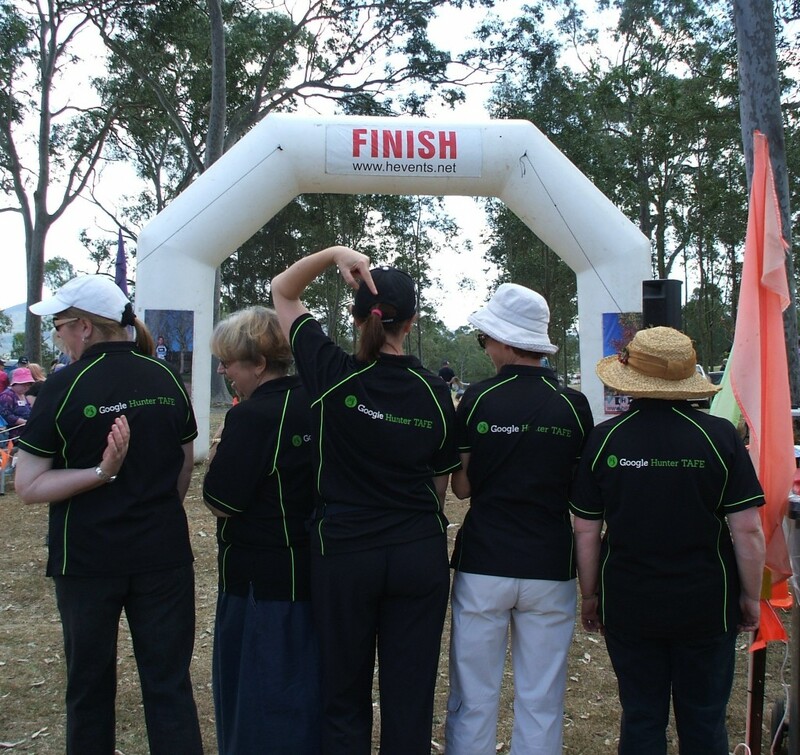 A team of Library and Administrative staff from Cessnock, Kurri Kurri and Maitland Campuses of Hunter TAFE participated in a 5km fundraising walk for Friends of Palliative Care on Sunday 15th September. A great time was had by all involved. 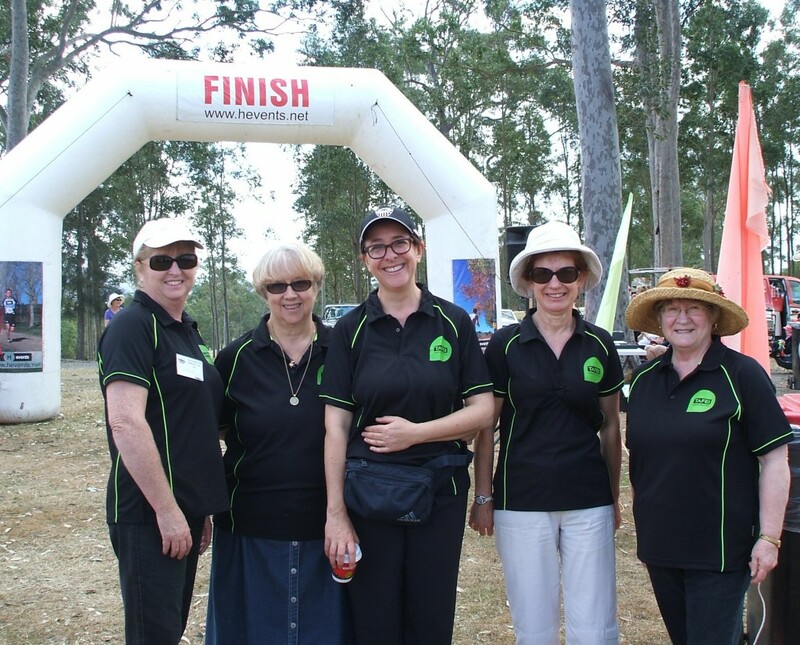 The event raised around $19,000 for this worthwhile local charity. This is particularly important if at the completion of your course you intend to apply for a license (building, plumbing etc) with Fair Trading. All the names on the document you present need to match – otherwise you will have to pay a fee (currently $75) to have your name amended on the TAFE transcripts. For more information about applying for a licence or certificate, visit the NSW Fair Trading website. Now in its fifth year, September 12 marks R U OK? Day, a national day of action dedicated to encouraging people to regularly engage in meaningful conversation about the struggles of life. In support of this, the Student Association, along with Careers, Counselling and Pathways Services and Headspace, are hosting an event providing free tea, coffee and conversation on Thursday September 12, from 12:00 to 1:00pm at the Maitland TAFE Canteen courtyard. Come along, grab a cup and immerse in the discourse! 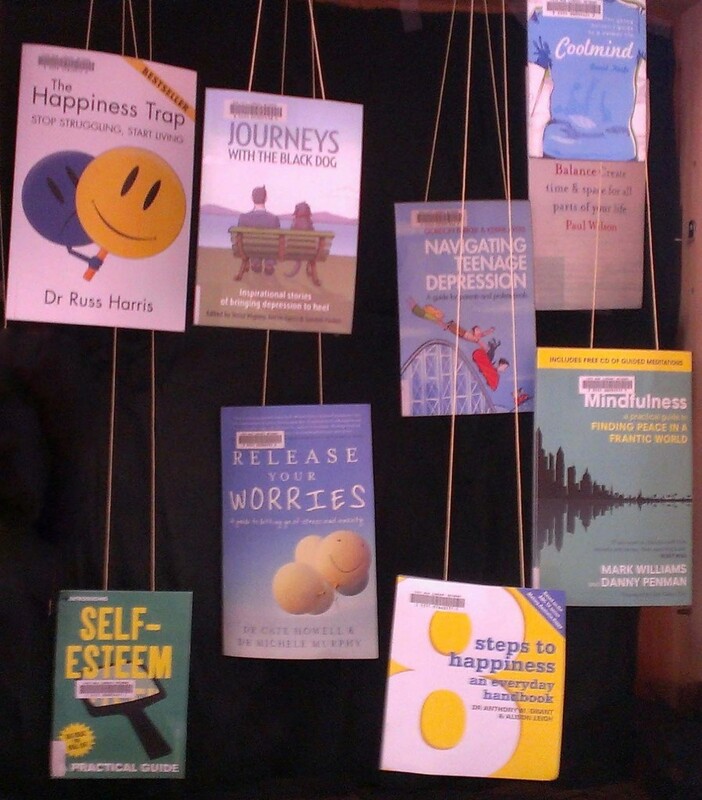 Check out the Maitland library display as well – when life’s a bit up in the air, we have these resources available to help you through it. 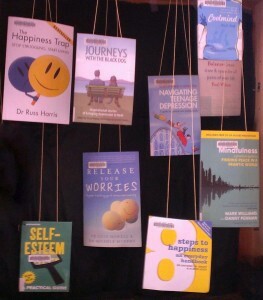 Our range of books and DVDs displayed here are all ready to loan, just ask our friendly librarians where to find them.